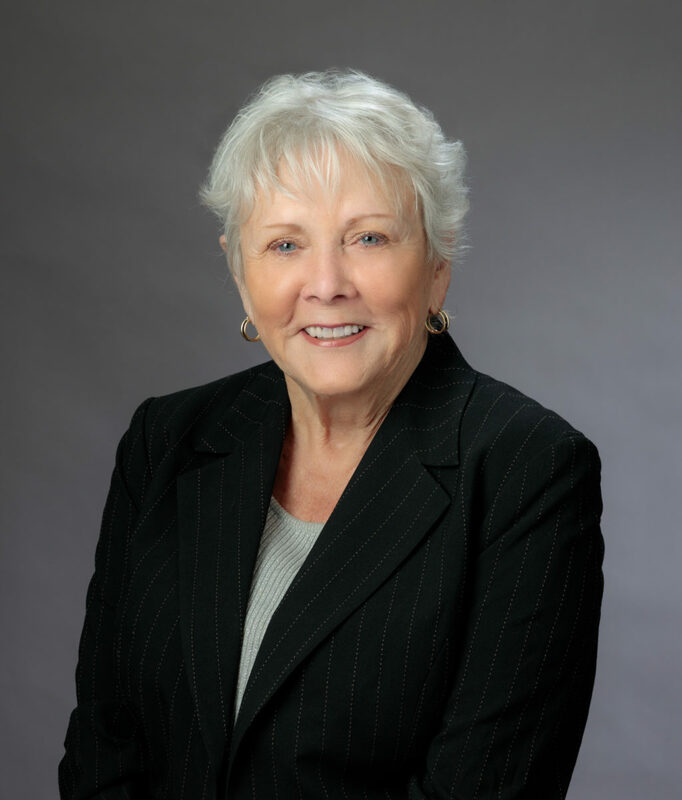 (Salem, OR) — Governor Kate Brown today appointed former state legislator from Redmond Bev Clarno as Oregon’s Secretary of State. During her tenure, Clarno served as Speaker of the House and Senate Republican Leader, and she was also appointed by President George W. Bush as Director for Region 10 of the U.S. Department of Health and Human Services. “I’m honored by the confidence that Governor Brown has placed in me and pledge to be a good steward of the office. I know there is not a Republican way or a Democrat way to oversee elections—there is only a fair and honest way. There is not a Republican way or a Democrat way to audit state agencies, there is only a fair, thorough, and honest way. I will administer the key functions of this office in a way that will earn the trust and faith of all Oregonians,” said Clarno. Clarno will take the oath of office over the next several days, and she will be sworn in ceremonially the week of April 1. Updates from Clarno’s team will be posted to the @BevClarnoPublic Twitter account.